Our pets love us unconditionally, but what happens when we can't afford to help them at the time they need us the most? Did you know: each year, thousands of pets with treatable conditions are put to sleep because their owners have financial constraints that prevent them from being able to afford necessary specialty care? For many struggling families, they are faced with choosing between paying for care for their pet or paying the utility bills. The Gift of Grace was inspired by the owner of Gracie Mae, one of our long-time patients. 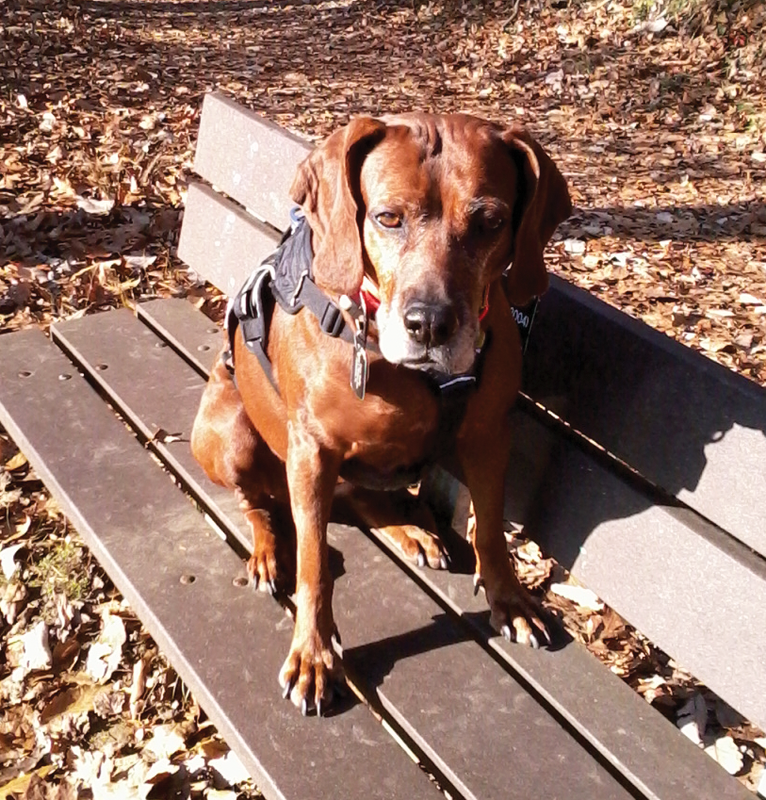 When Gracie passed away in 2014, her owner wanted to continue her legacy and began making monthly donations to Cape Horn Veterinary Associates in order to help other pets in need. With his donations, we have been able to help numerous patients whose owners could not have afforded care otherwise. In Gracie’s honor, we created this compassionate care fund so that we can help more pets in their time of need. Cape Horn Veterinary Associates has joined the Veterinary Care Foundation to create a compassionate care fund: The Gift of Grace. 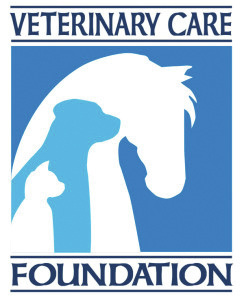 The Veterinary Care Foundation is a 501(c)(3) not-for-profit charitable foundation created for the specific purpose of helping veterinary practices fund the discounted and no-charge care they generously provide. 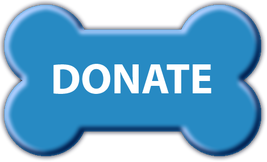 100% of all funds donated to the Veterinary Care Foundation and its member practices go directly to improving the quality of life of pets and their people. Funds donated to support an individual veterinary practice are earmarked only for use by that practice. Assist pet owners in financial crisis. Provide support to pets of families in crisis. Care for police/fire and service animals. Click here for a full list of criteria for compassionate care funds. 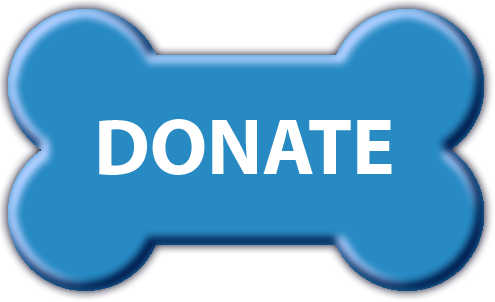 * Donations made directly through the Veterinary Care Foundation are eligible for federal tax deductions. ** Donations made in our office are not tax deductible.